Charts can tell stories with data. Visualizing data can help your audience bridge the gap between data sets and visual understanding. 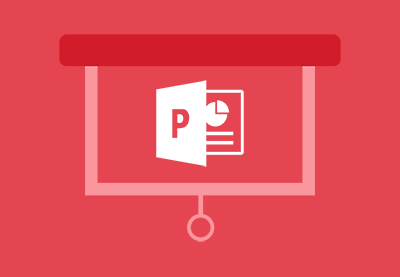 In this lesson, you'll learn how to customize PowerPoint charts.